I am a mother of four, a business owner, a wife and an avid student of health & happiness. I am not an expert on Celiac, gluten intolerance, food allergies or Lupus, however since being diagnosed with Celiac in 2011 and Lupus in 2015, I have made it one of my goals to understand these diseases and the related issues…and mainly, I just wanted to live healthy, eat food that didn’t taste like crap and experience the joy life has to offer no matter what situation we are in. Learn more about me and what I do by visiting my website. Feel free to share your favorite recipes and thoughts with me too! 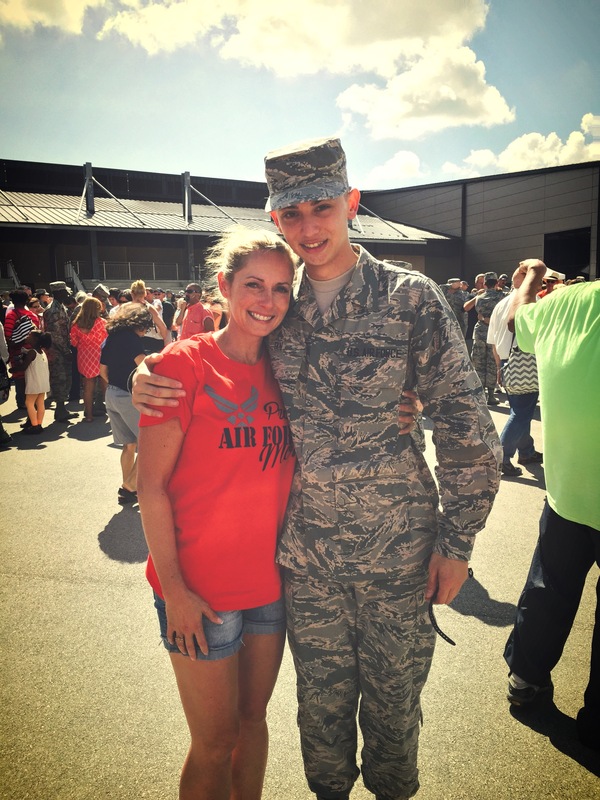 My son graduated from the Air Force- so proud of him! 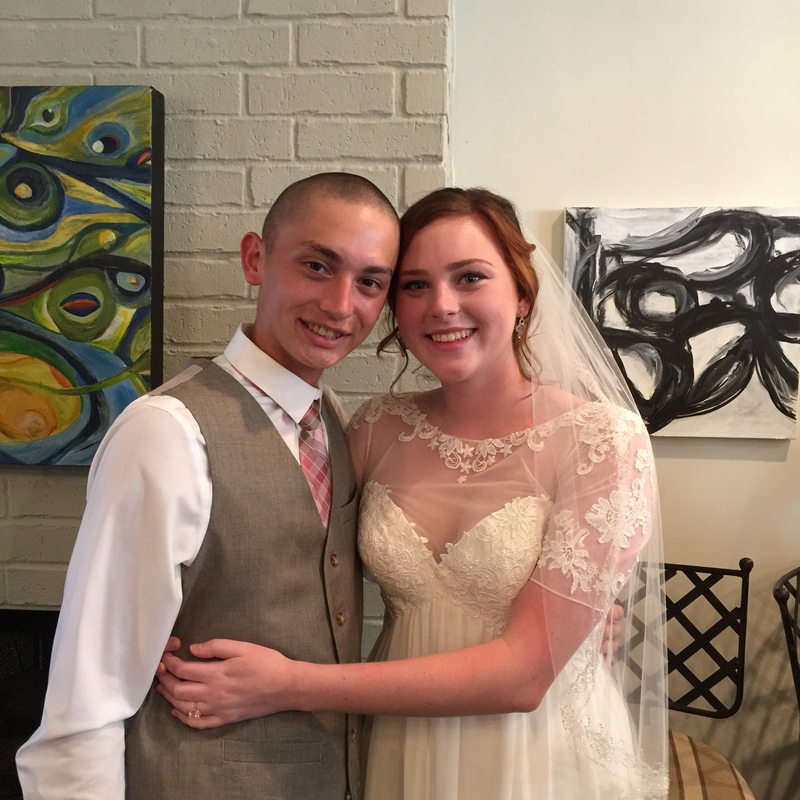 And my son got married to an incredible woman- so excited for them!